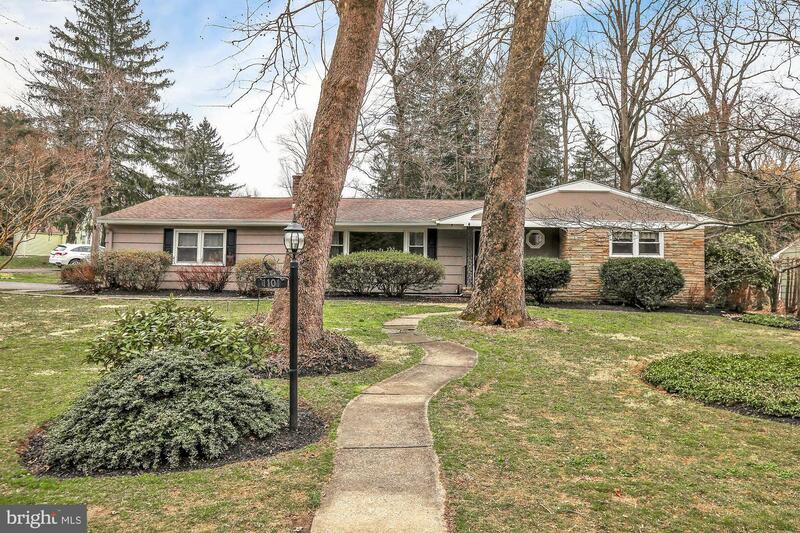 Beautiful ranch home in the charming neighborhood of Arborlea. 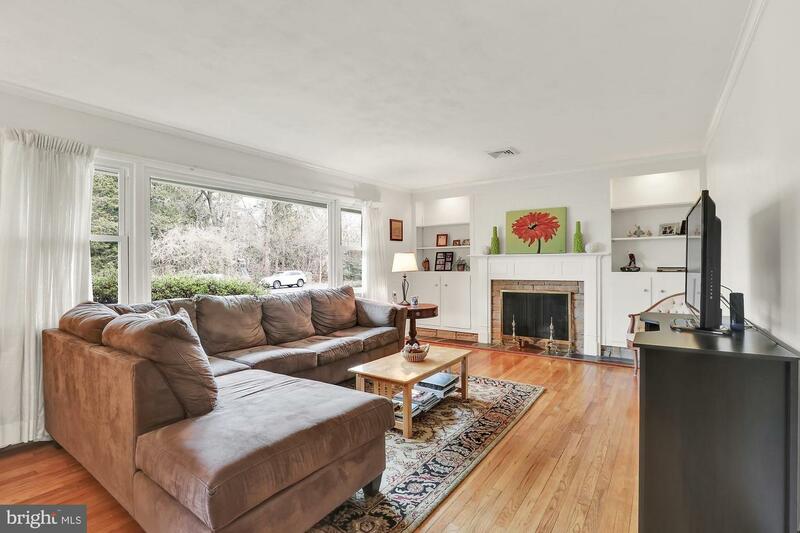 You will be instantly wowed as you enter the open floor plan with hardwood floors that flow throughout the home. 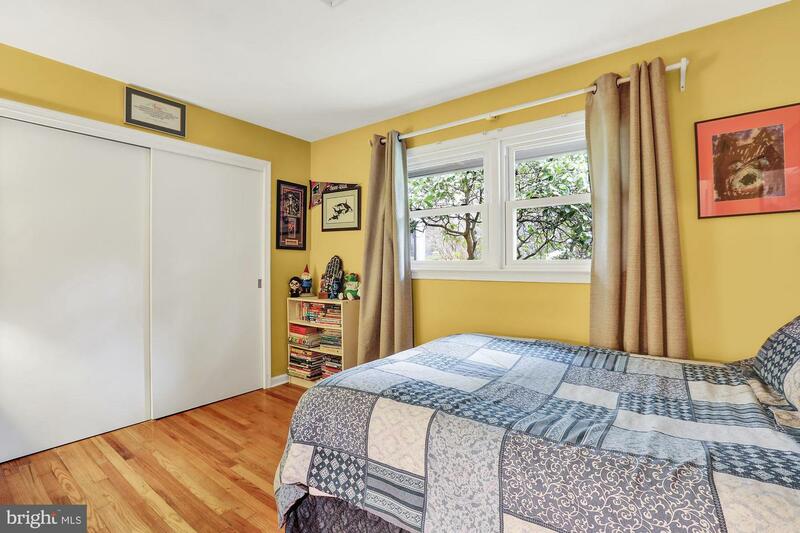 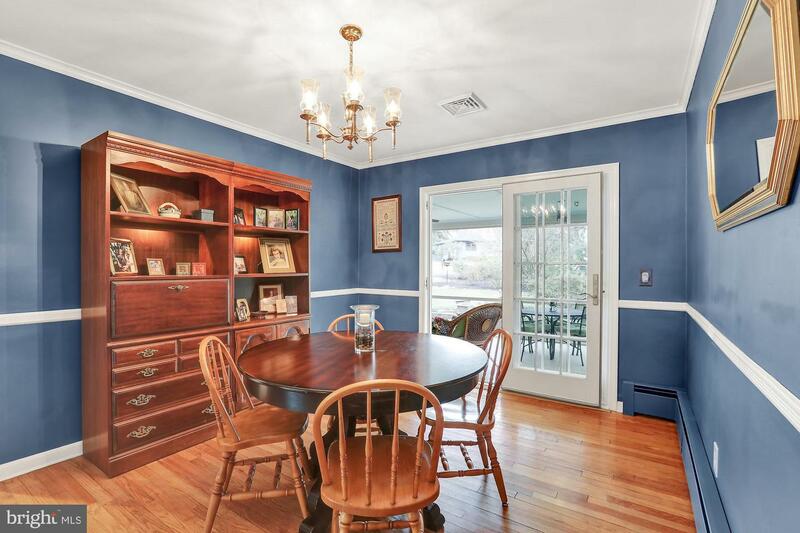 A Dutch door and built in bookcases are just a few of the charming qualities this home offers while seamlessly blending the older charm with modern amenities of today. 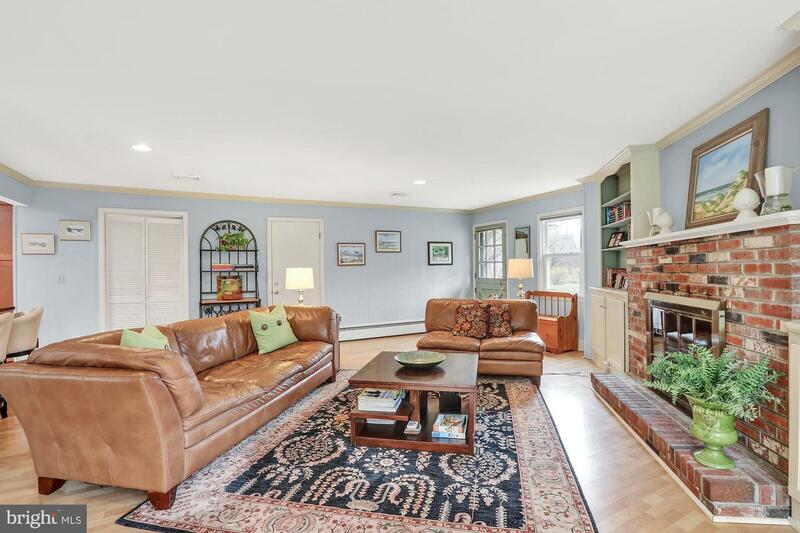 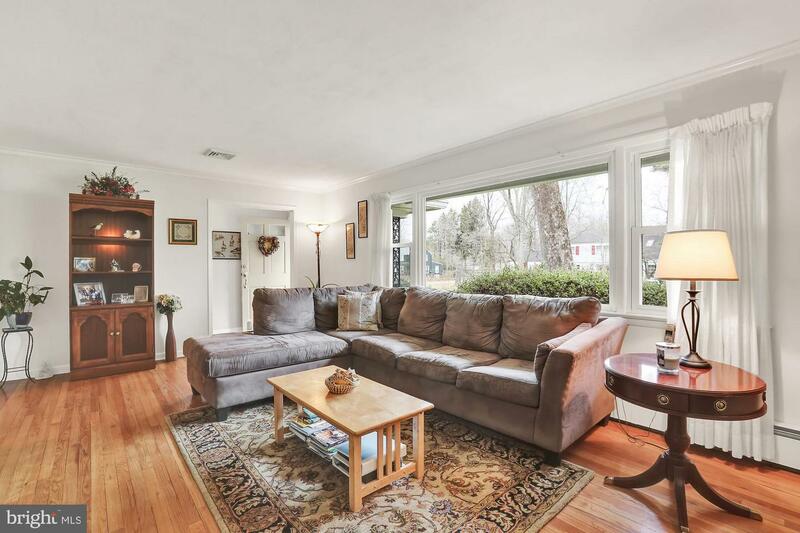 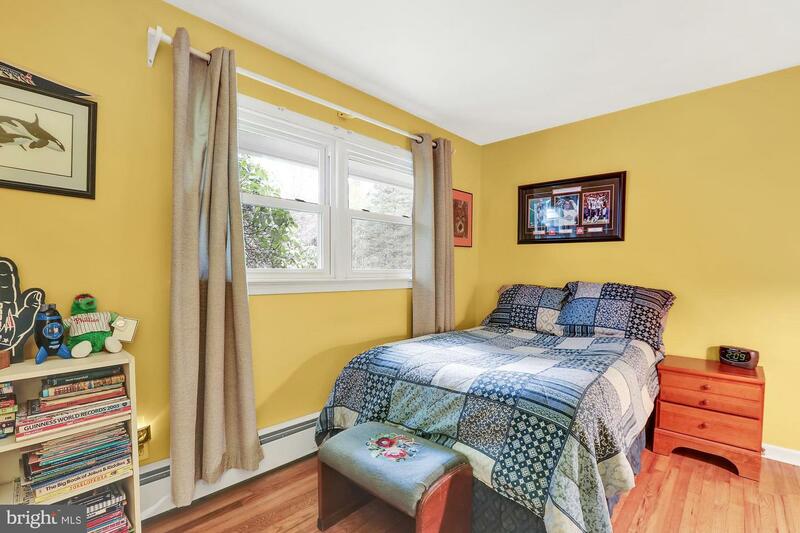 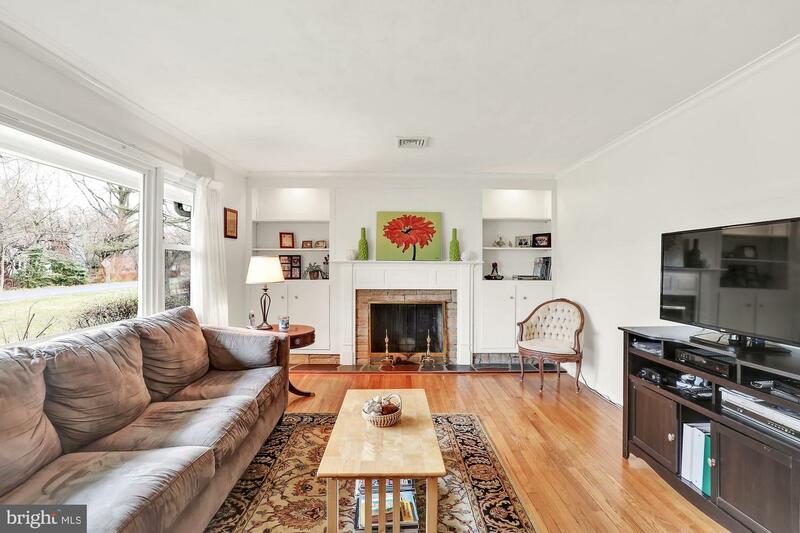 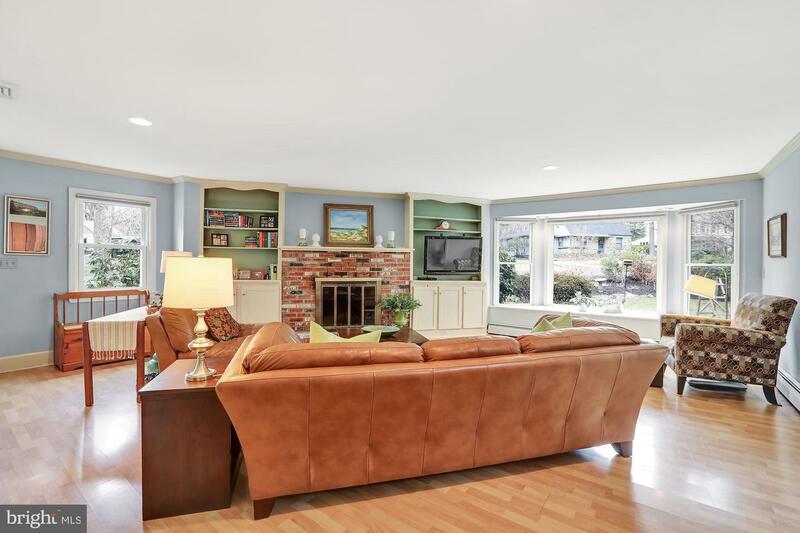 The spacious family room is highlighted with a brick wood burning fireplace, a large bay window overlooking the gardens and a door to a quaint screened-in porch. 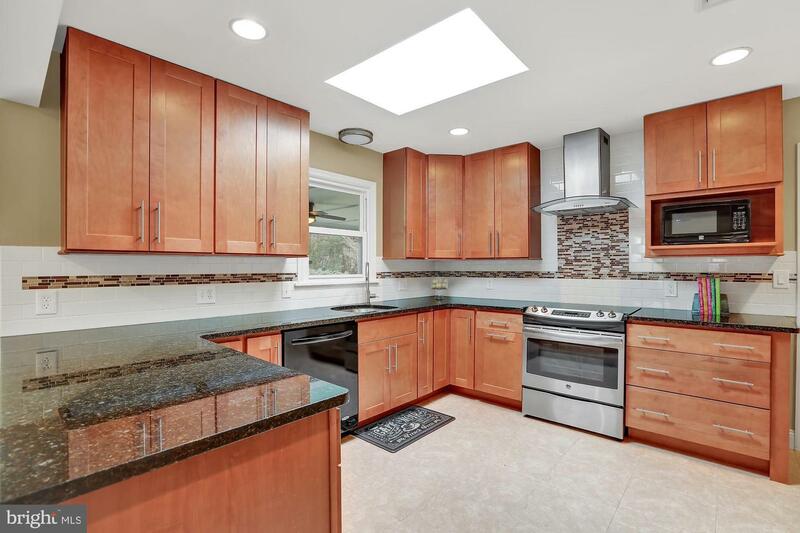 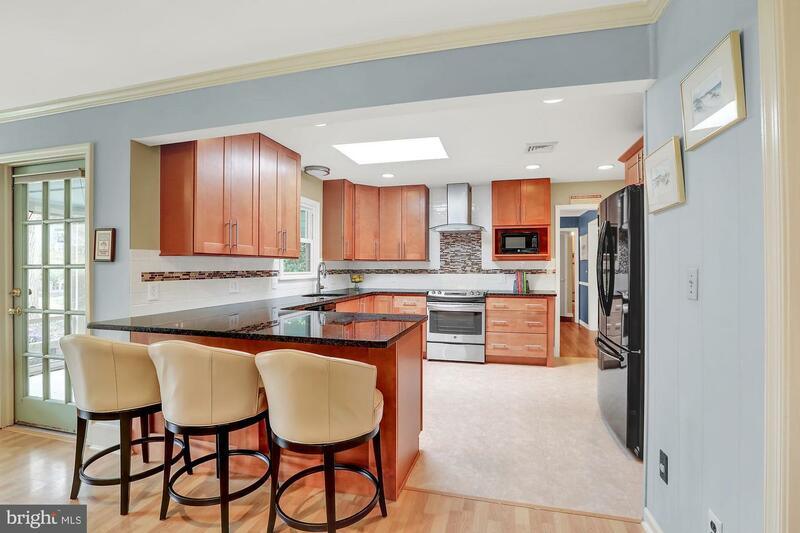 Adjoining the family room is the updated open kitchen showcasing 42 inch quiet close Maple cabinets, granite counter tops, skylight, subway tile backsplash and peninsula seating for three. 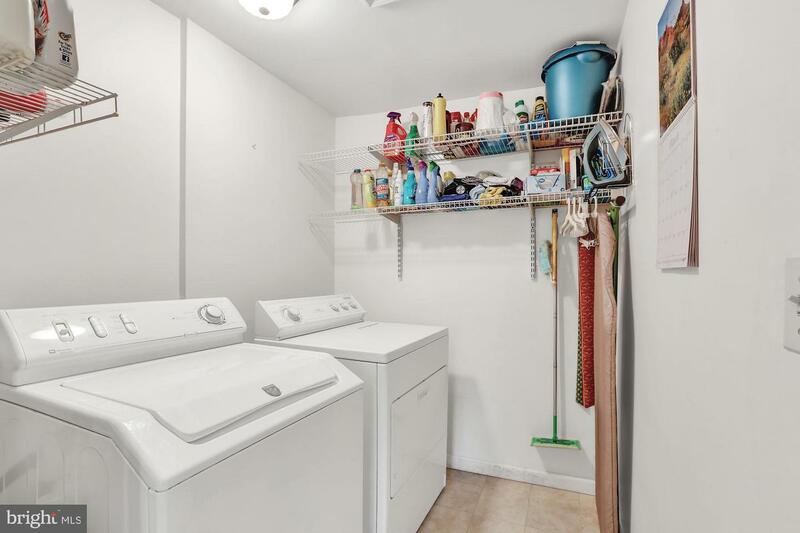 Conveniently tucked away just off the family room is a new laundry room. 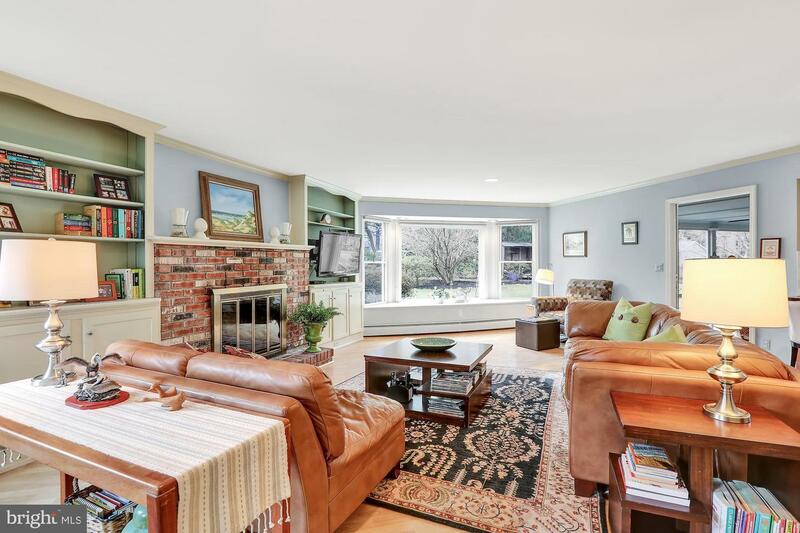 The living room has a second brick wood burning fireplace, built in book cases and a large picture window with views of the front property. 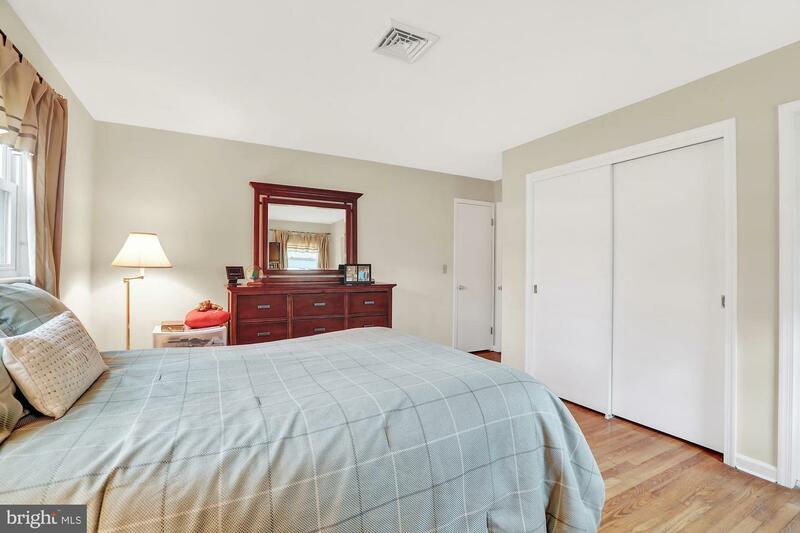 French doors in the dining room open to the screened porch enhancing the circular flow of the home.The master bedroom has a large double cedar closet and a second smaller closet providing ample storage. 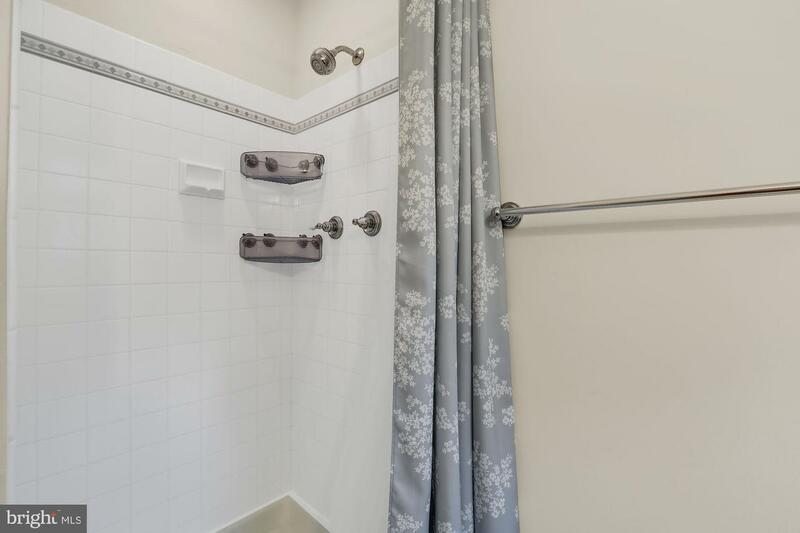 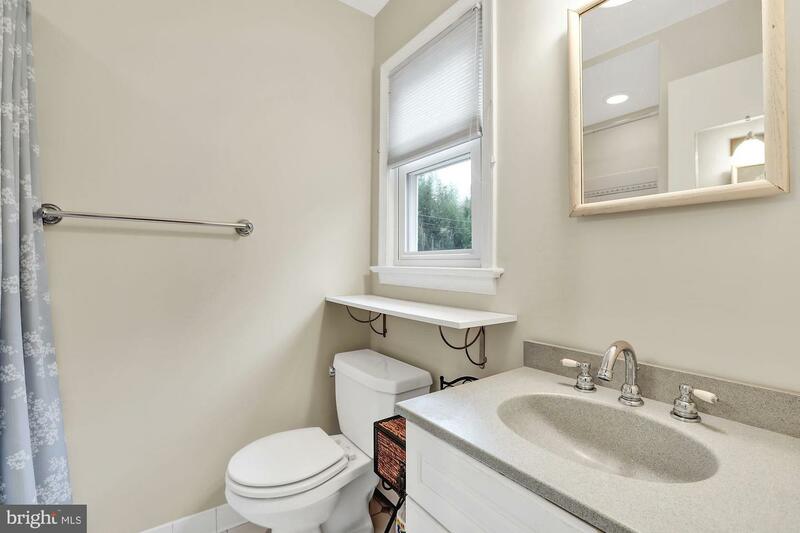 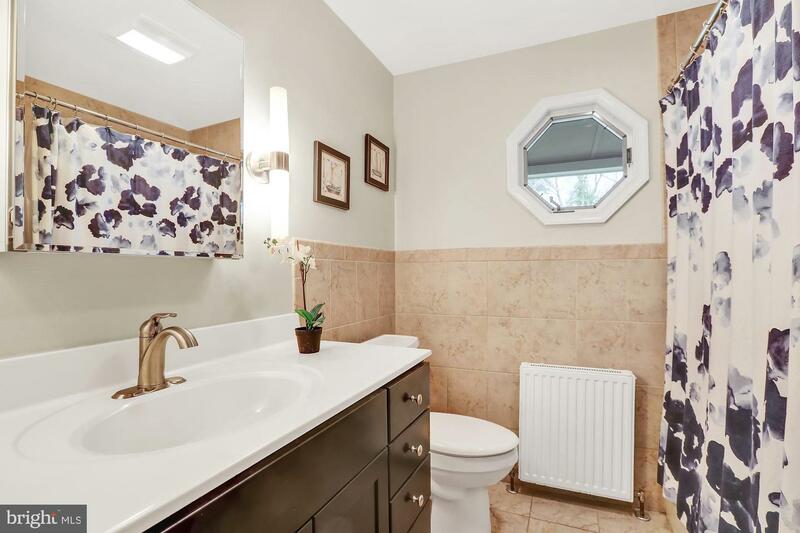 The master bath has been tastefully updated with white tile and a towel warmer. 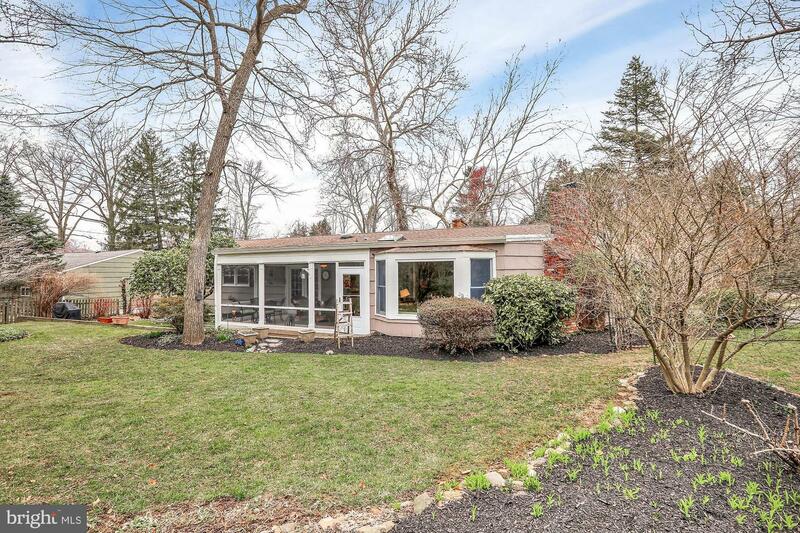 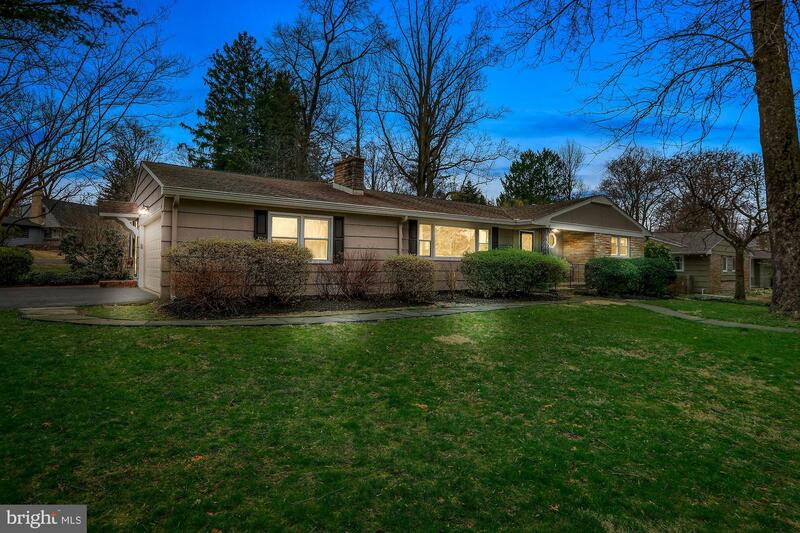 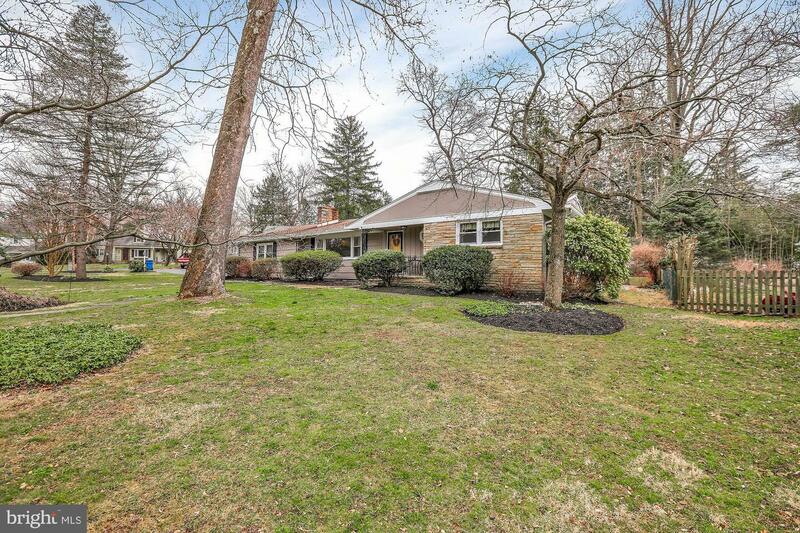 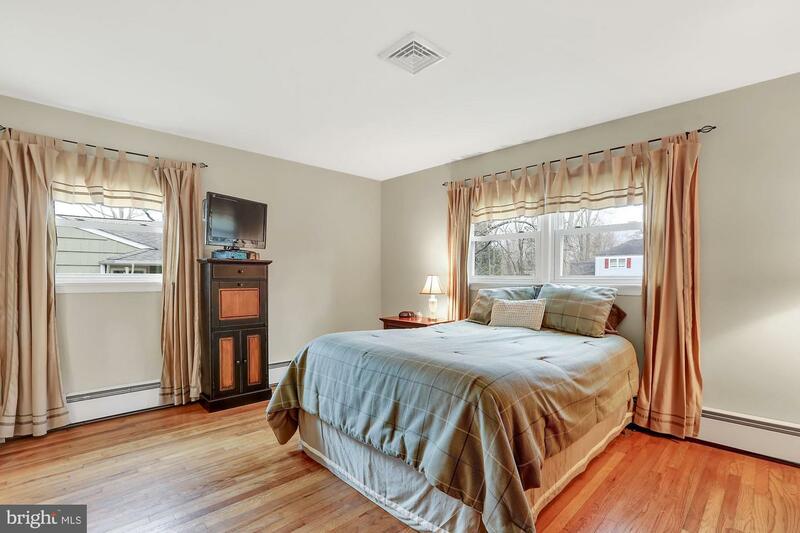 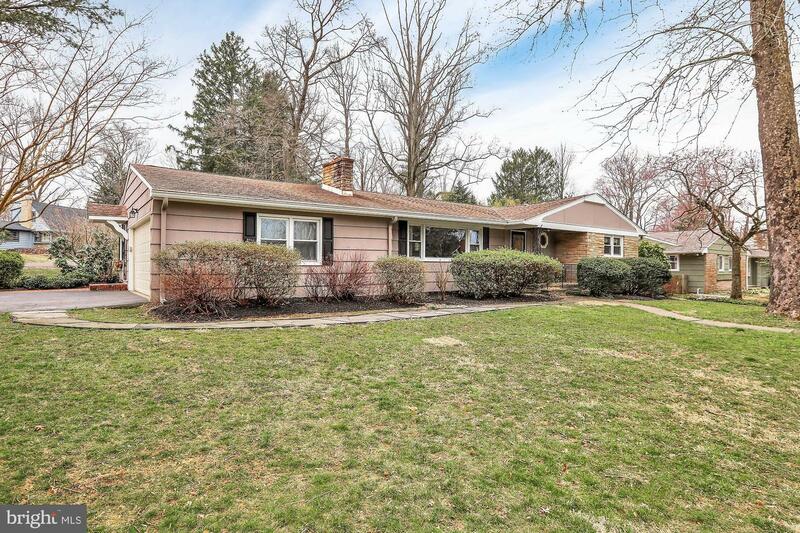 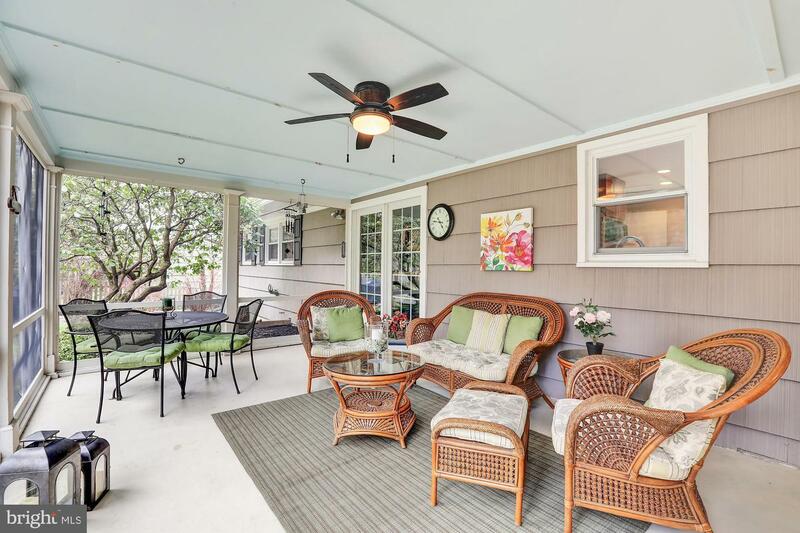 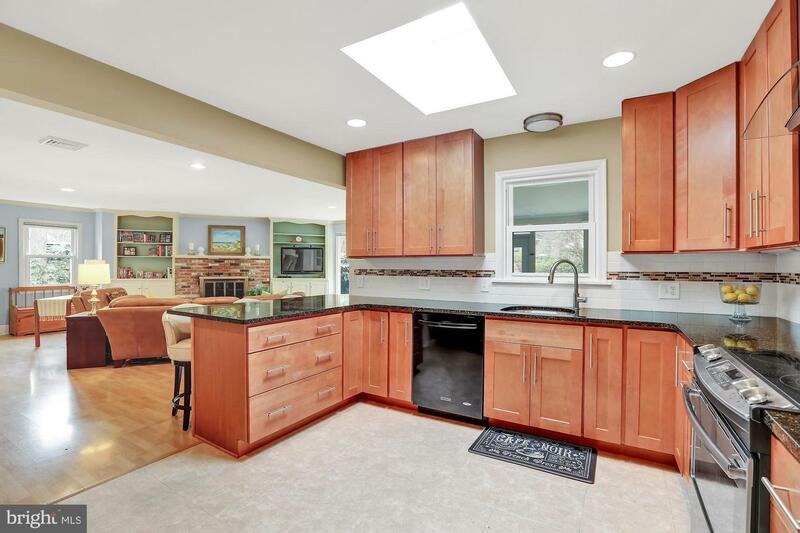 An updated hall bath and two additional bedrooms complete the one story living of this stunning ranch home. 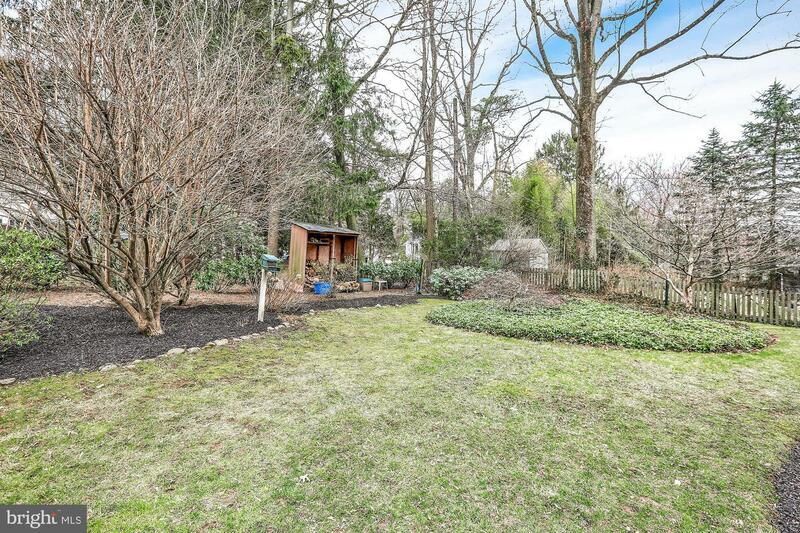 The mature property showcases beautiful perennial gardens, trees, flowers and flowering shrubs. 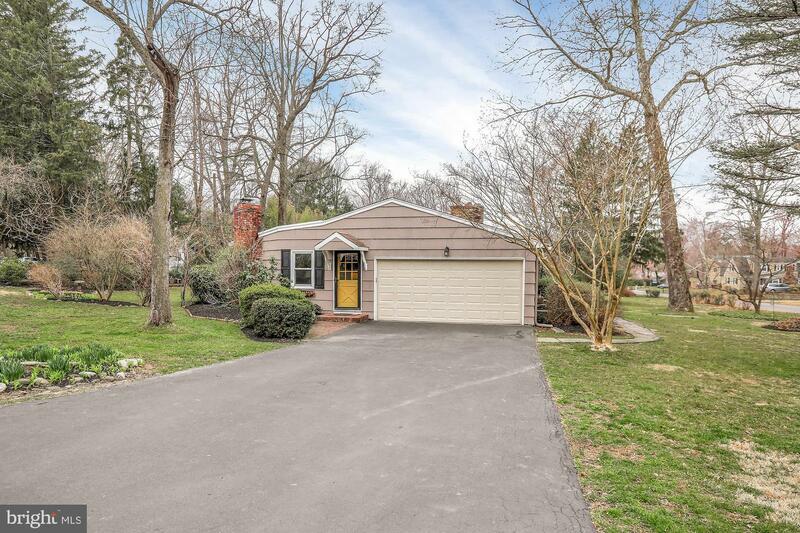 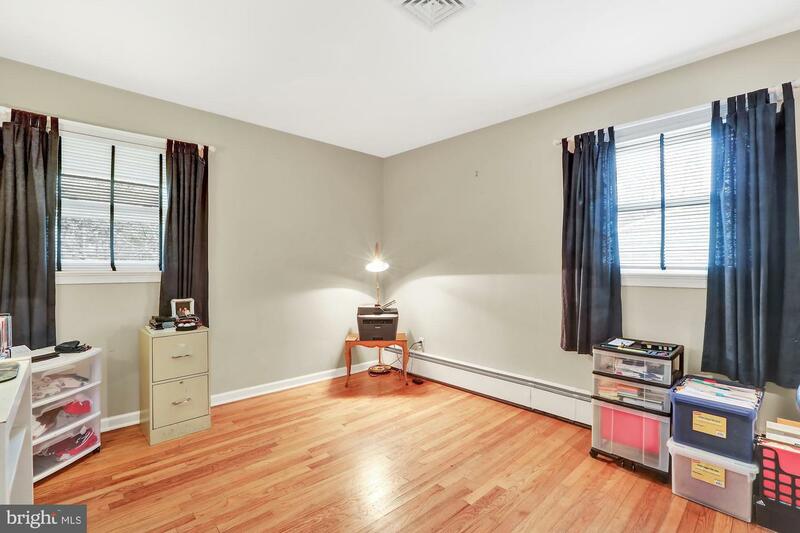 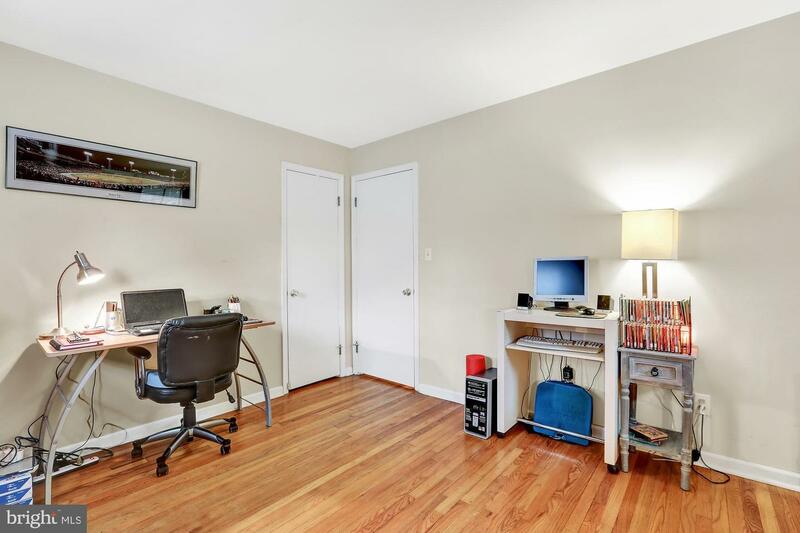 Walking distance to the Delaware canal walking path, close proximity to shopping and major roadways & Pennsbury School District.